Auto pick roles on fm19? Anyone know how to do this version of the game? Ah ok cheers would it work on any custom skin? Where do I put this in the documents file? I'm not sure if anyone's trolling us but is there an option to use free cam mode on fm19? Ways to test the game for SI? Are they randomly invitations only? Can my system run Football Manager? I've seen many people on twitter who were lucky to get the alpha code to test the game for SI, is there a way I could do this for fm20 next year? So like the title says, who do you think from your saves in fm18, who would you consider an Overpowered Team/s in FM19? I would consider Dortmund in the Bundesliga, but they'll still be my full game save after Stockport in the beta in Football Manager 2019. Sorry for the confusion at the start of that title there it's just not really into FM18 right now. Yes I know what you're wondering, why am I telling you this now. I really need to get some decent fm19 articles, blogs ready for fm19 to turn up and my social life has gone with my very soul. 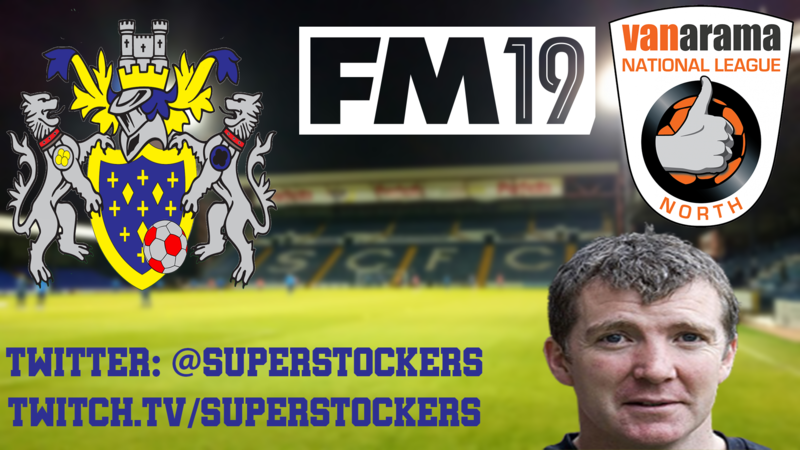 Anyone of any I can read before fm19 takes me in it's grip? I think this might BE the only chance we get to the world cup fina in my lifetime , seeing as the big boys like Portugal, Spain, Germany, Argentina etc have been knocked out this tournament. Southgate has proven us all wrong with his 3-5-2 with wingback formation and it's proven that is does work. I mean Sterling hasn't been the best player for us this tournament but helps those who are and it's working like a charm. I do hope we can pull one more suprise out of our sleeve and suprise our critics once again and face one of our foes, France in the final. Yes Raheem Sterling is a role model for young kids, but does this tattoo make them want to buy guns?. No they don't it proves once again a few weeks before a world cup or euros come around, our own bloody media have sensationalize everything that the players wear, do, or anything negative, just lay off the poor guy. and any other player in the squad. I've read the article saying "I would never touch a gun as his did died from one when I was younger". Any World Cup vlogs on youtube this year? WC Squad - most likely to win it? Like the title says, on paper, who do you think is the strongest out of those who will win the world cup in July?. I think Argentina's will be the strongest, then Germany then Brazil. I think out of all the world cup squads the least likely to win it, would be us (England). I think the Goalkeepers will be the key to the tournament, defense I'm still weary of them, midfield too and strikers, I don't know I still think Vardy and Kane will go, Lingard would be great to link up with him and Rashford. Have you ever seen a penalty be retaken in FM?